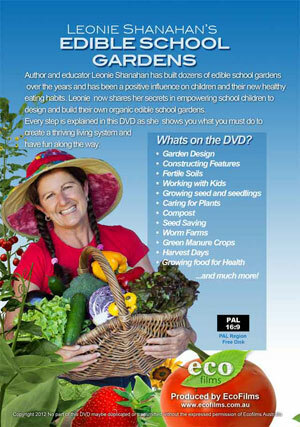 Author & educator Leonie Shanahan has built dozens of edible school gardens over the years and has been a positive influence on children and their new healthy eating habits. Leonie now shares her secrets in empowering children to design and build their own organic edible gardens. 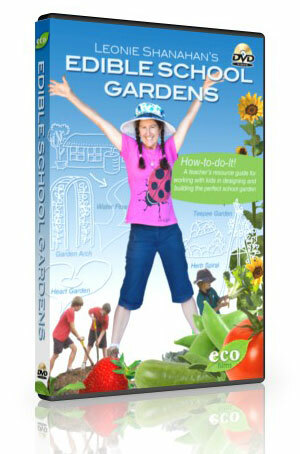 Every Step is explained in this DVD as she shows you what you must do to create a thriving living system and have fun along the way.